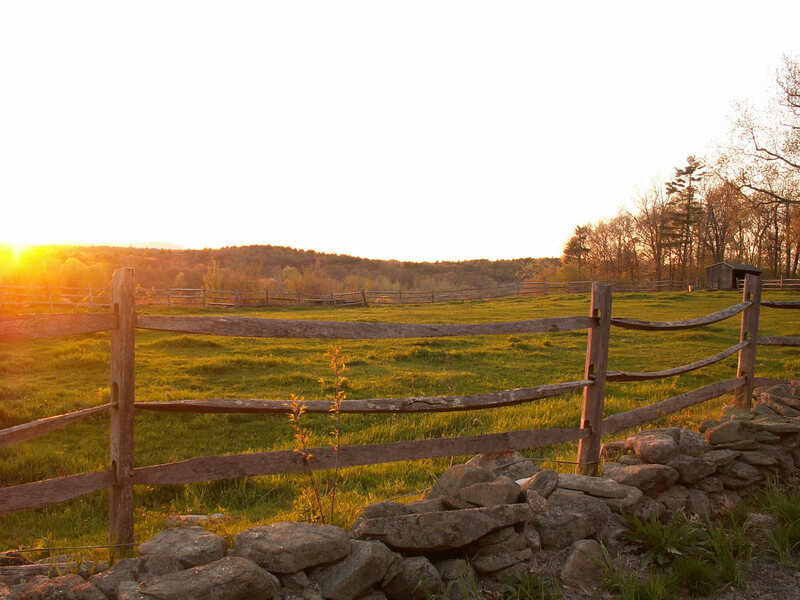 Lexington Massachusetts - Local guide to the Town. Learn these favorite Mexican dishes just in time to host your own Cinco de Mayo party! Quench your thirst with a Cilantro Lime Spritzer, then learn how to make Chicken Mole Enchiladas, Fish Tacos with Tomato-Avocado Salsa and Mexican Tomato Rice. And we can't forget guacamole and salsa! Lexington Massachusetts was settled in 1642 and was incorporated in 1713. Lexington is an affluent community that prides itself on the beauty of its town owned land, as well as the excellence of its public school system and the safety of its residents. The town is home to conservation lands and many parks and also museums and libraries that all provide exceptional opportunities for cultural and recreational activities. The town’s physical location provides easy access to Boston and all of New England. Lexington’s citizens give particular attention to preserving the town’s rich historical importance as the birthplace of the American Revolution. The annual Patriot’s Day celebration in April is complete with a re-enactment of Paul Revere’s ride and the battle with the British.